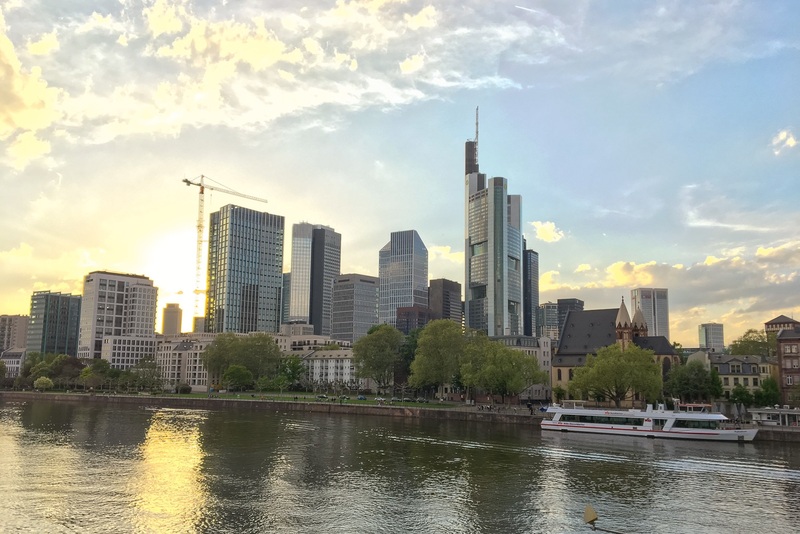 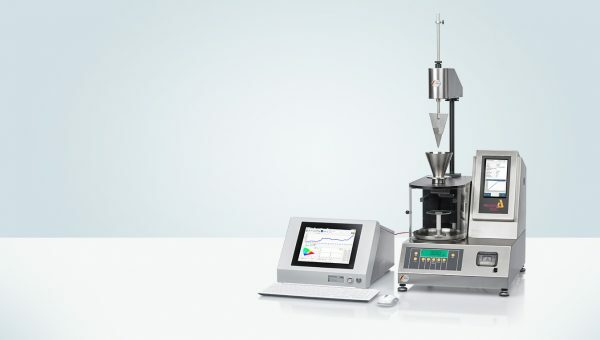 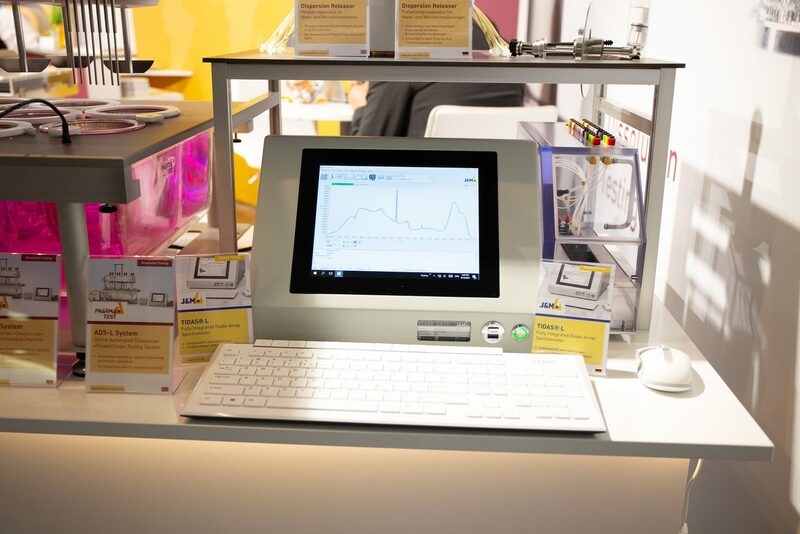 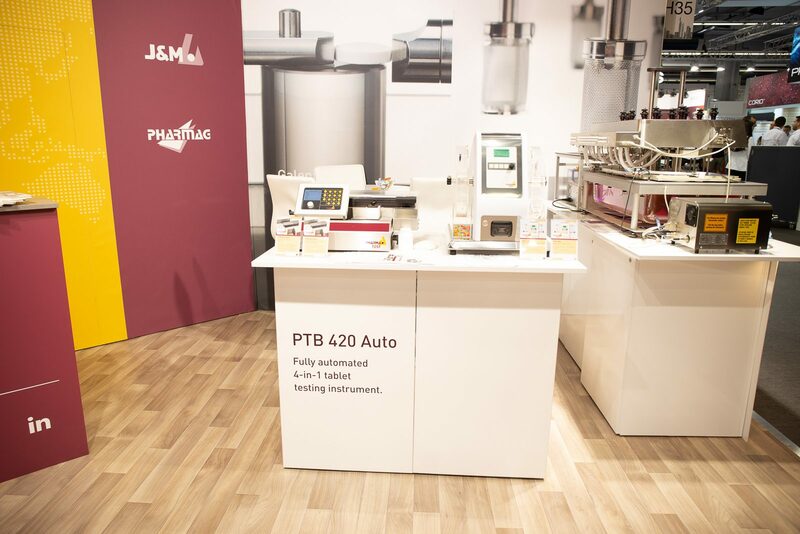 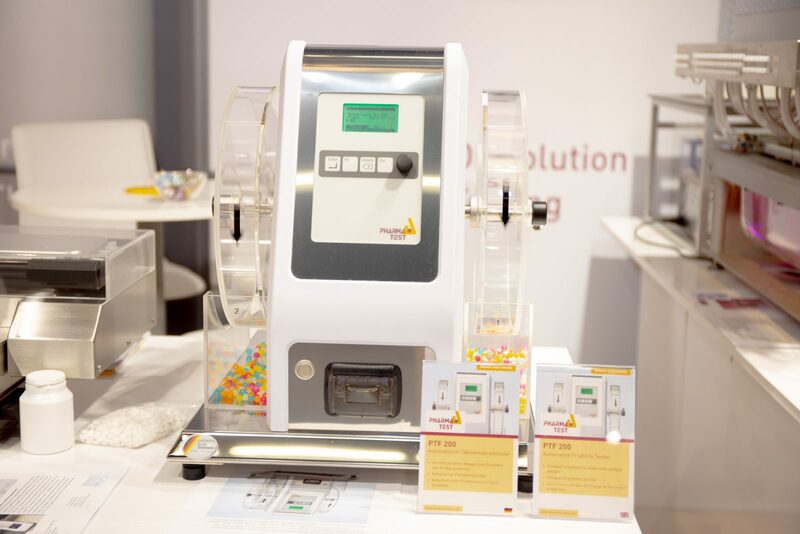 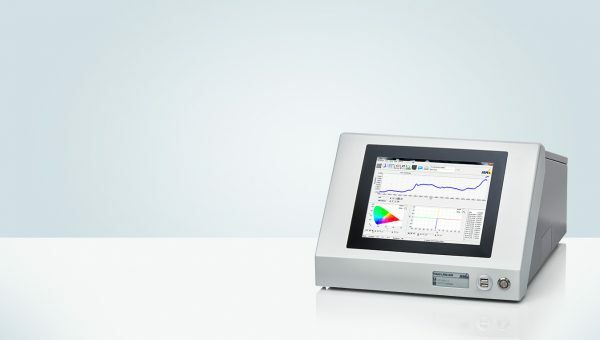 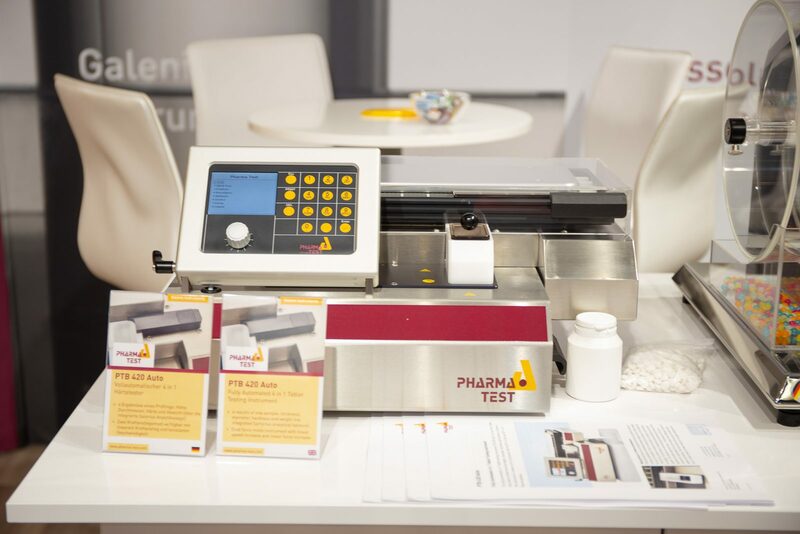 A look back and recap of ACHEMA 2018 in Frankfurt/Main, Germany – one of the leading industry exhibitions with home advantage for the PHARMA TEST GROUP headquarters. 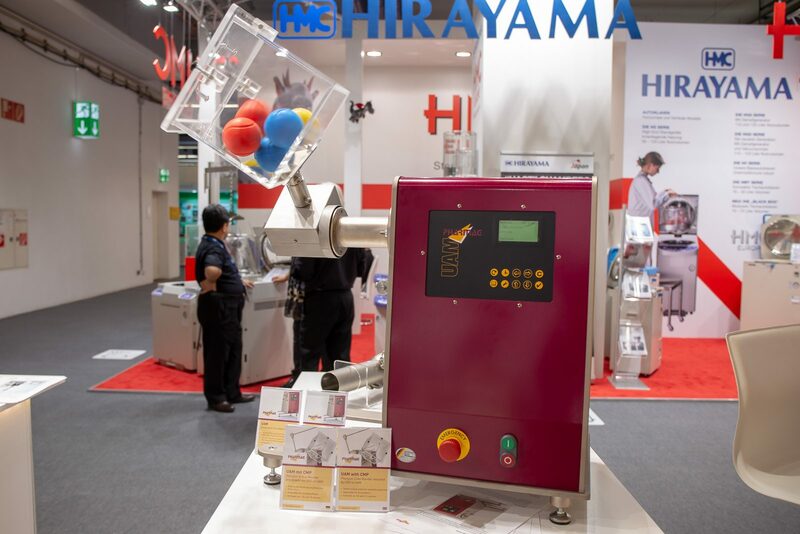 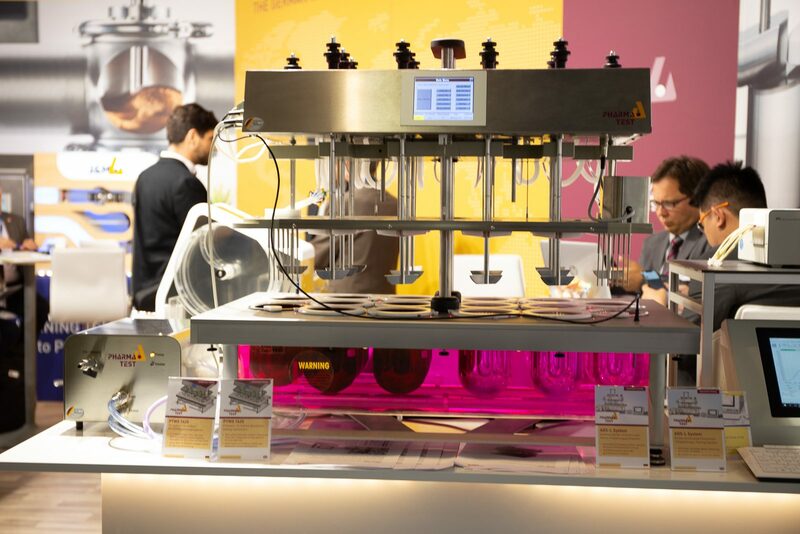 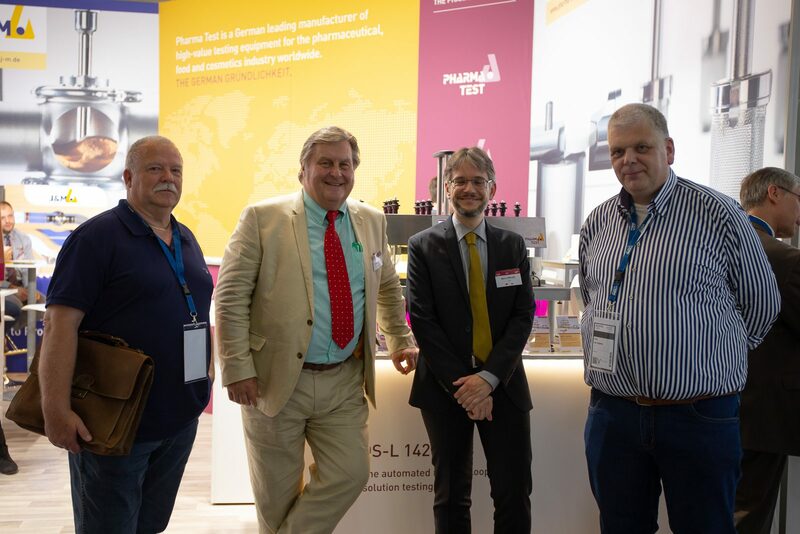 The show took place from 11-15 June 2018 at the exhibition grounds of Messe Frankfurt. 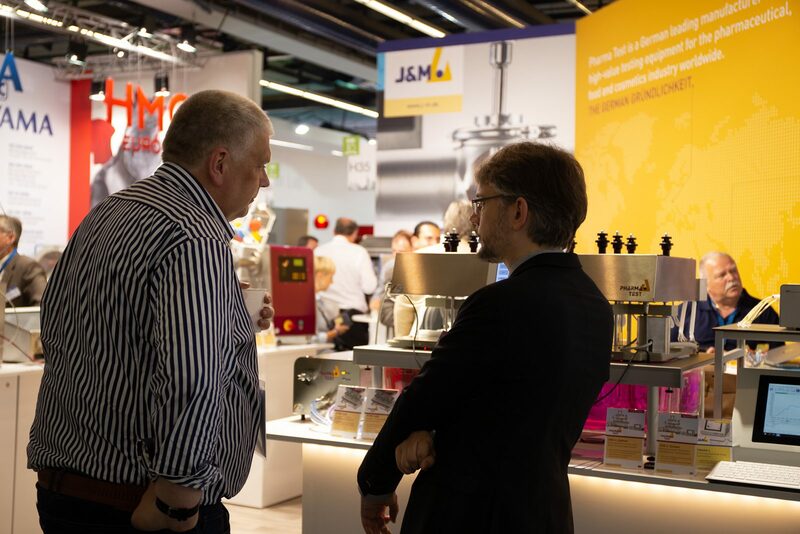 It featured 3,700 exhibitors from 55 countries with around 145,000 visitors this year. 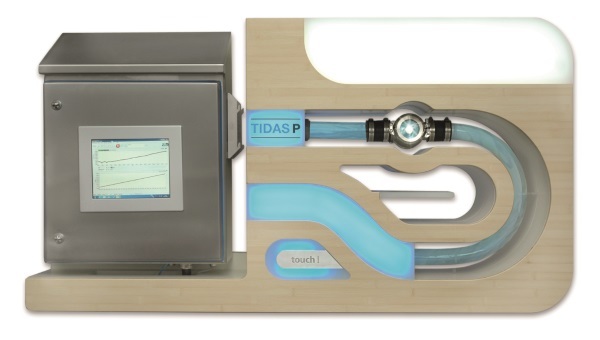 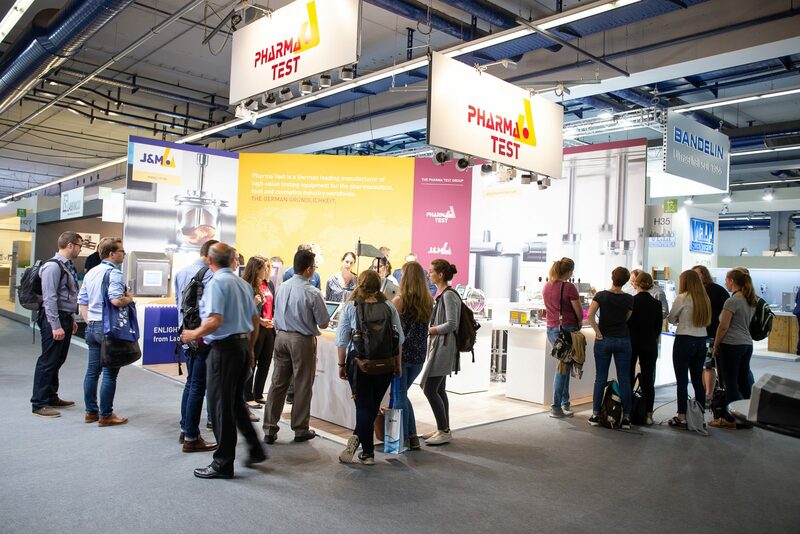 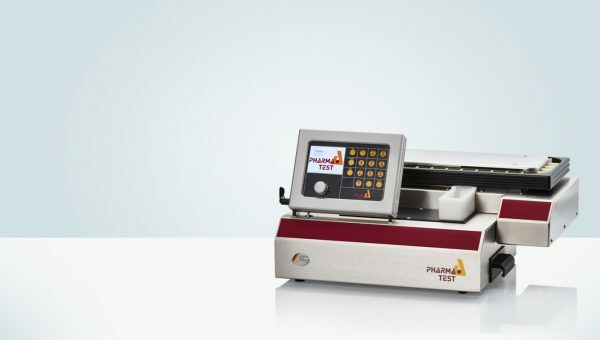 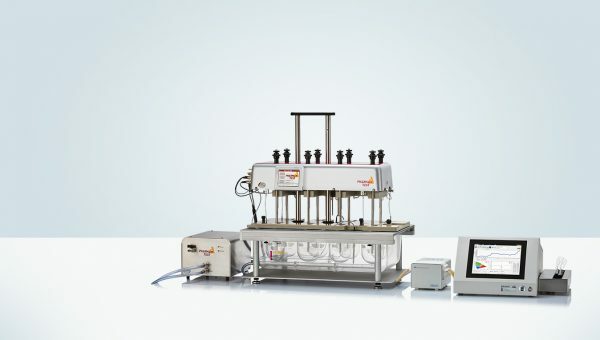 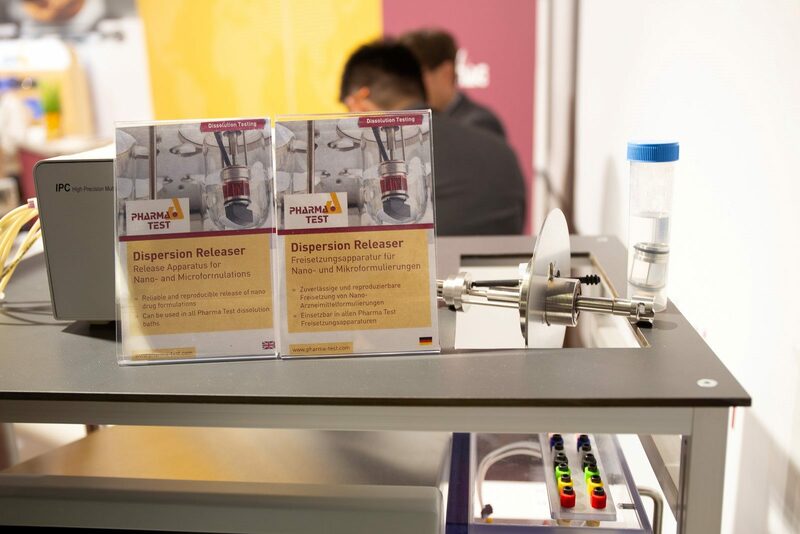 THE PHARMA TEST GROUP booth at ACHEMA 2018. 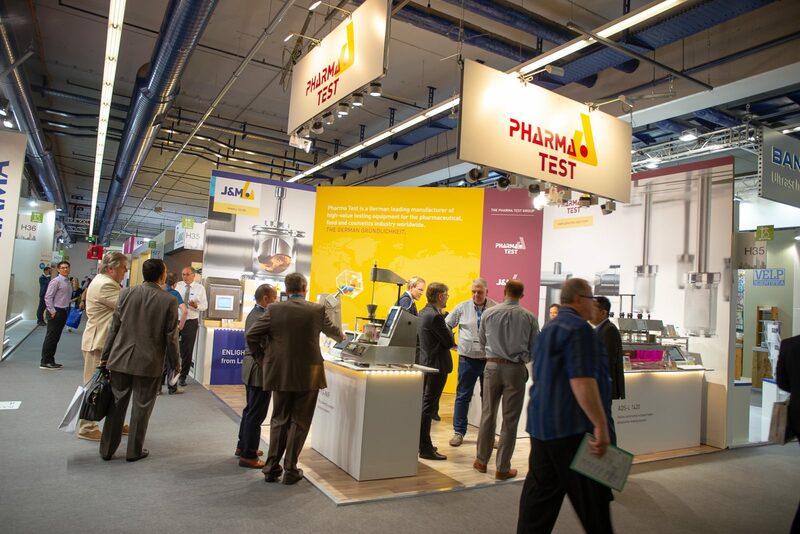 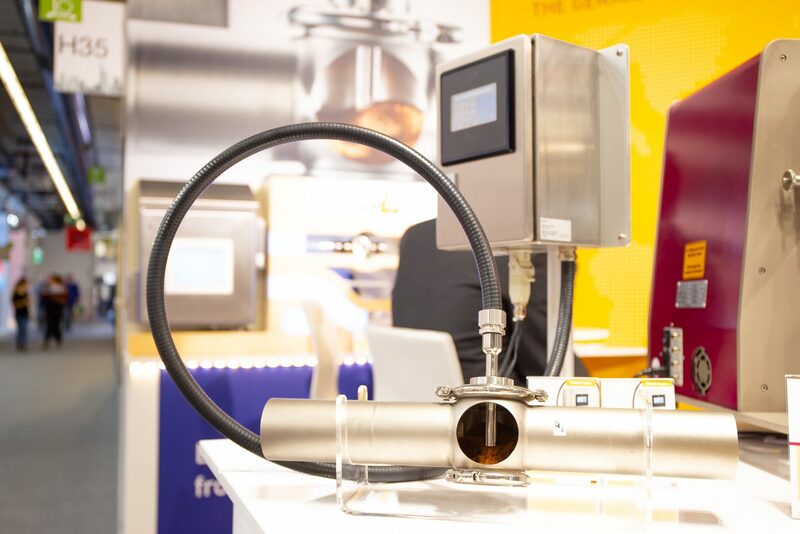 For more impressions on the exhibition visit the official ACHEMA website. 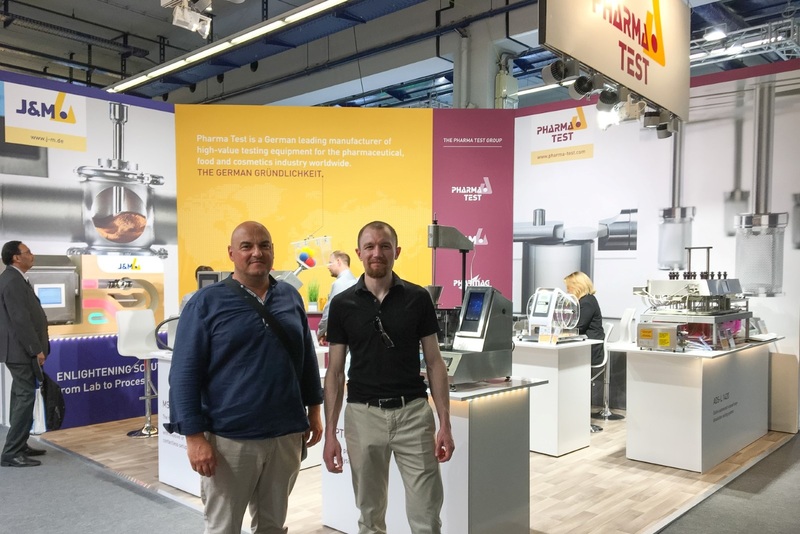 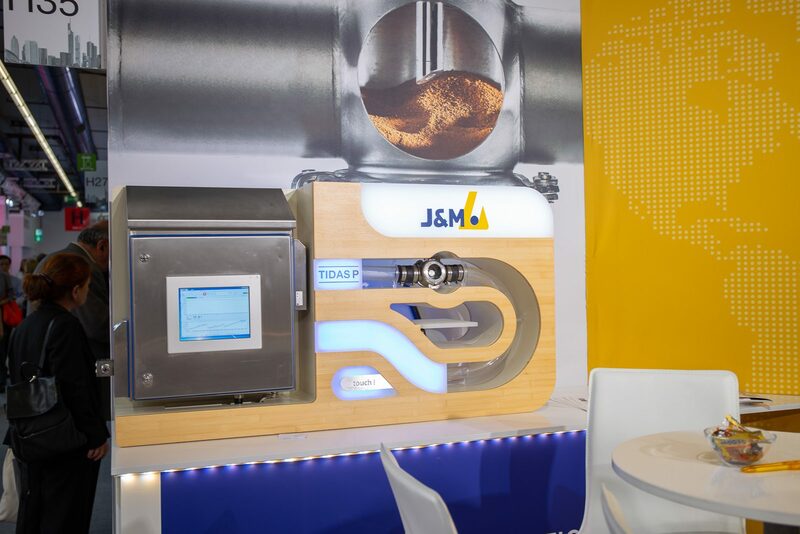 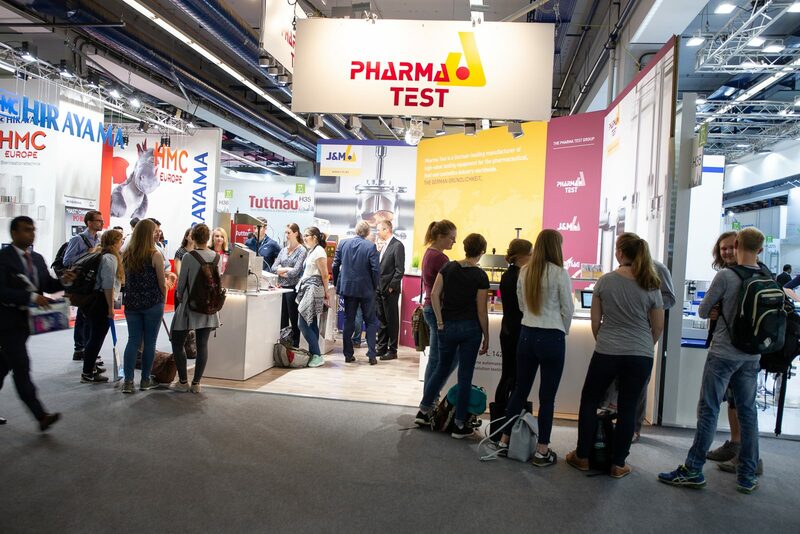 Pharma Test together with our sister companies J&M and Pharmag had a succesful exhibition and would like to thank you very much for your visit. 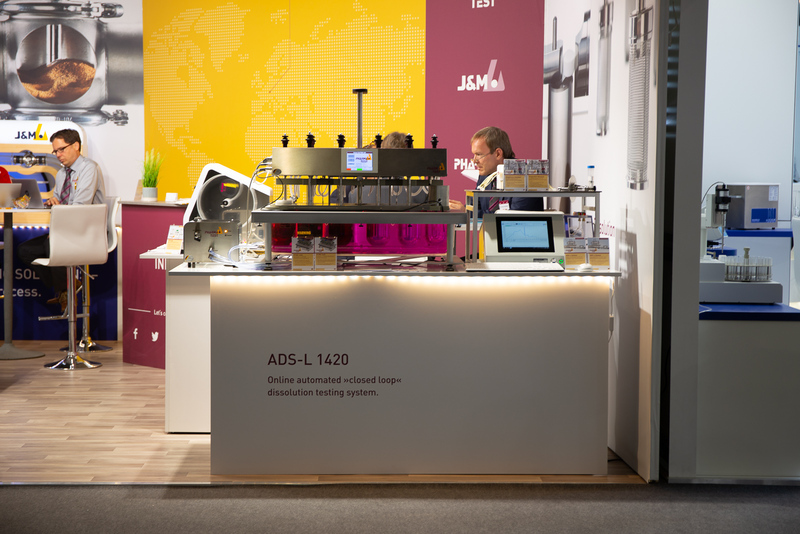 See you at the next ACHEMA in 2021 – from 14-18 June 2021 (Mon-Fri). 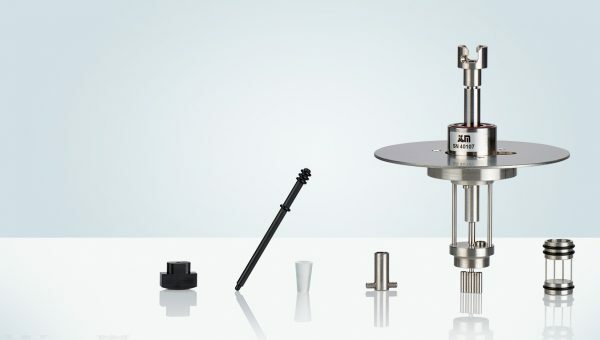 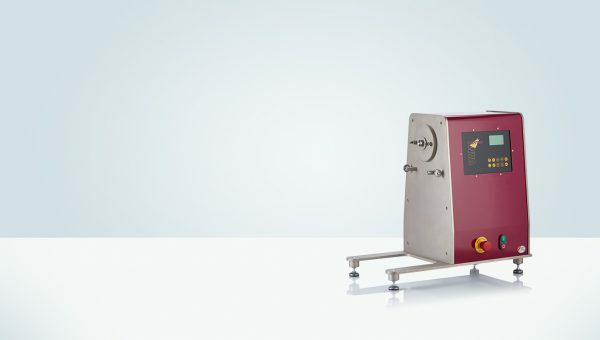 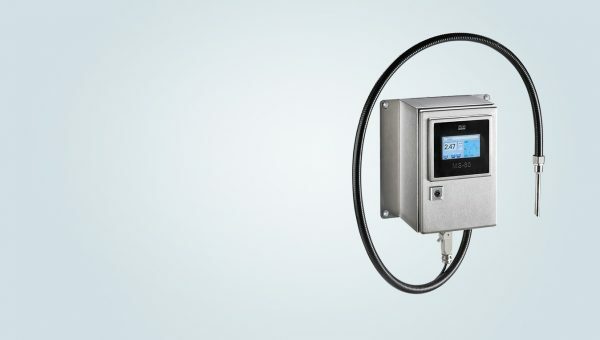 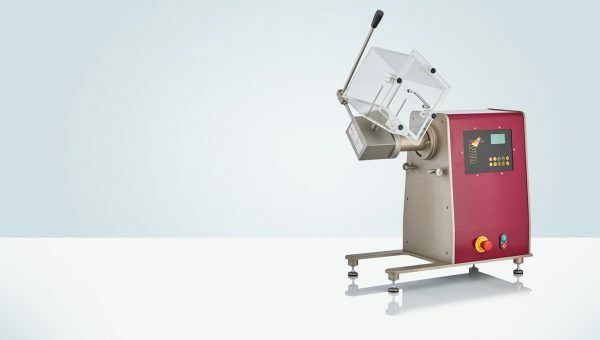 UAM Universal Motor Drive industry-standardized tool with attachment flange.